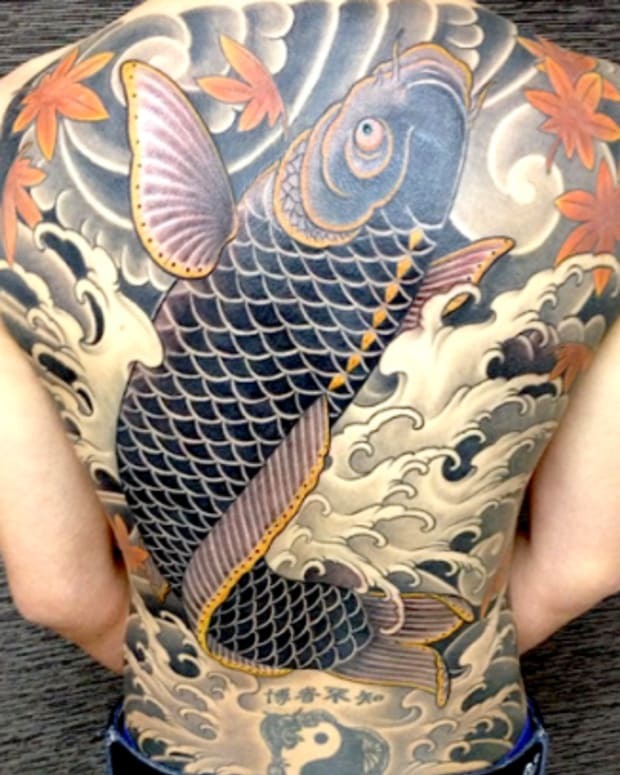 Full back tattoos, or backpieces as we say in the industry, are impressive pieces of art. 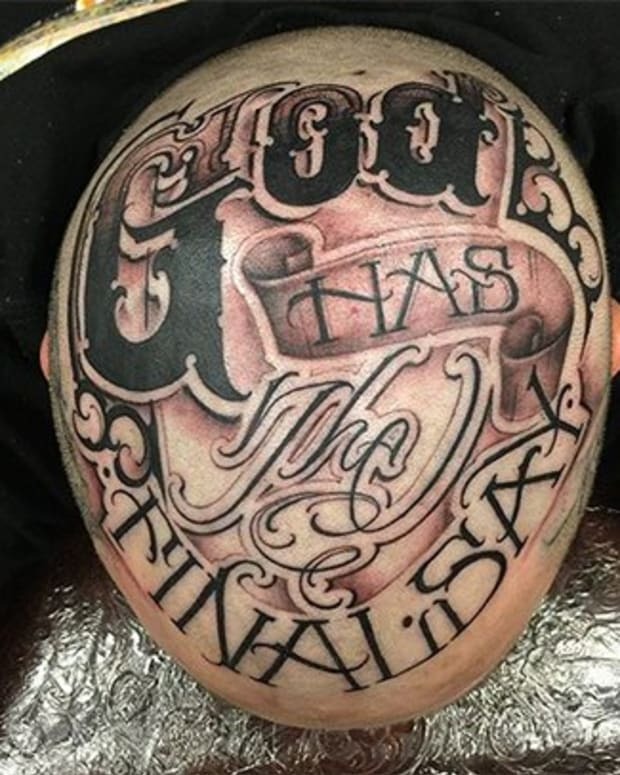 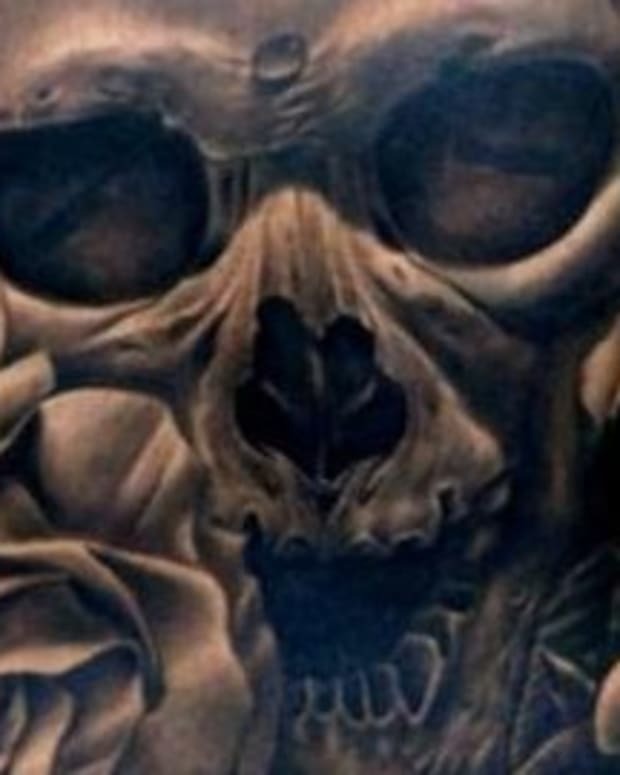 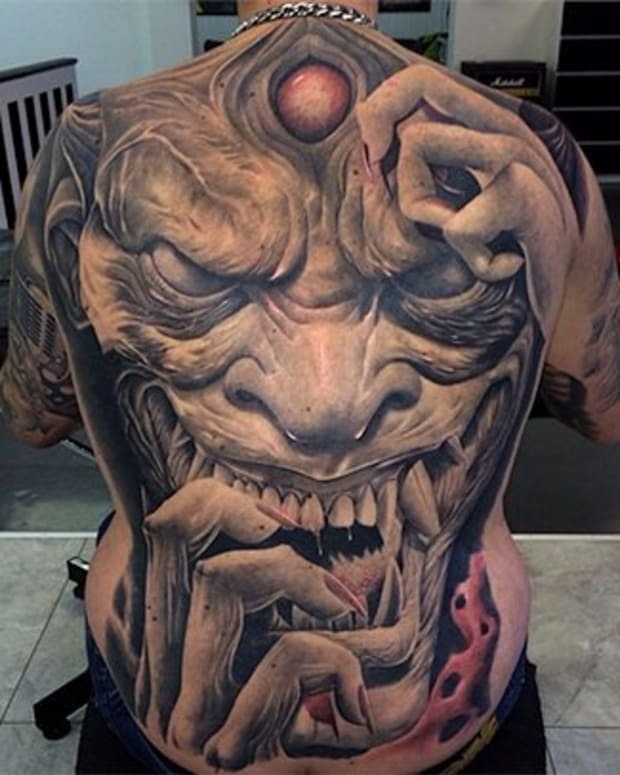 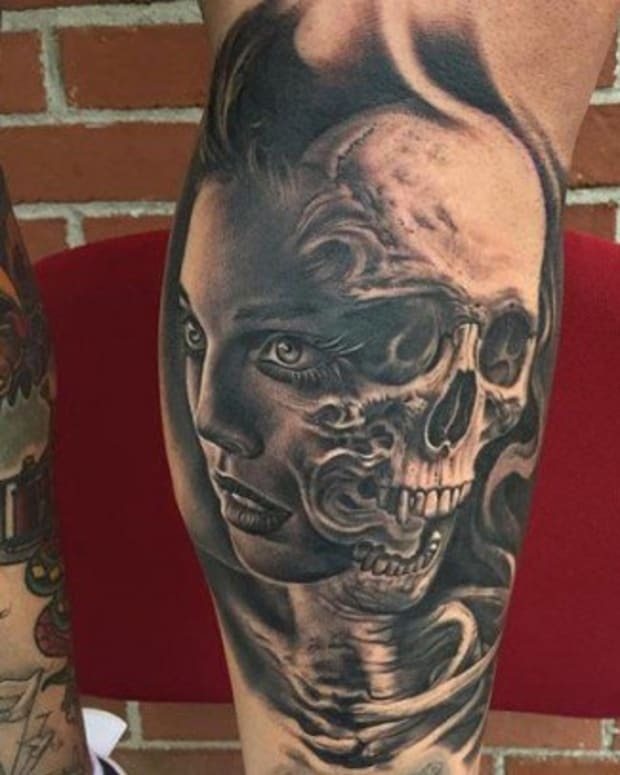 The biggest area of real estate is you back when it comes to getting ink and it provides a wonderful canvas for tattooers to cover with amazing works of tattoo art. 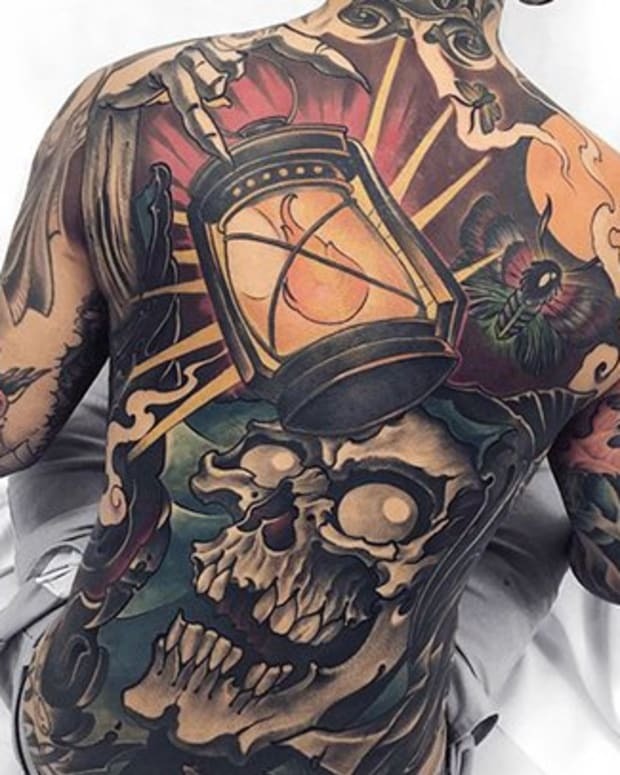 While some people get tattoos on their back when they are just starting out having a complete cohesive back tattoo done by one tattoo artist is a statement piece to say the least. 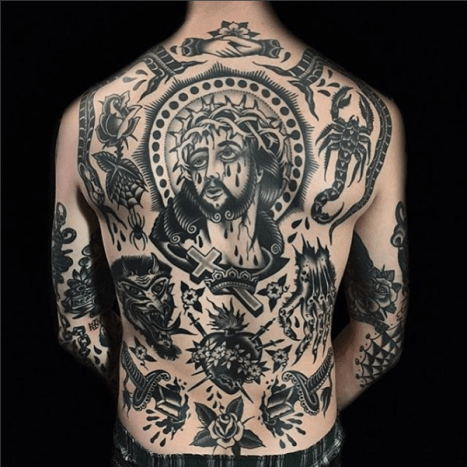 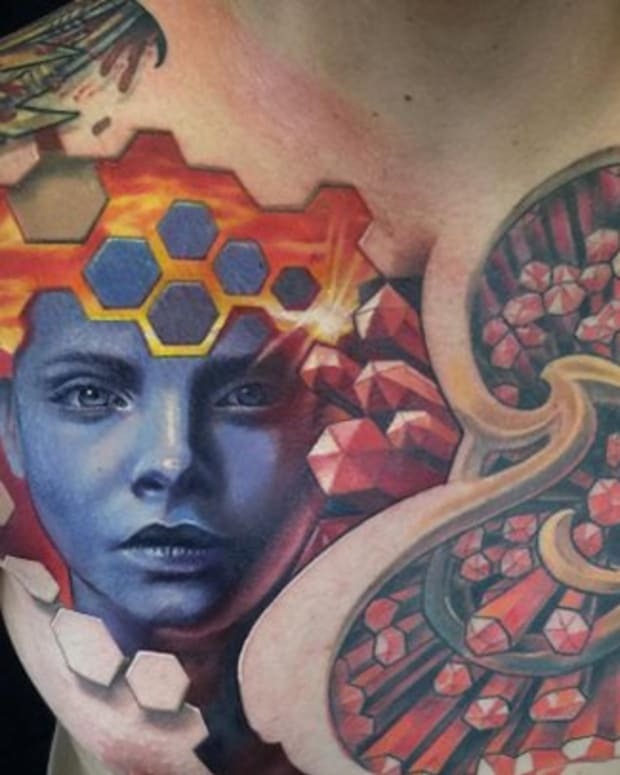 The one problem to the wearer of a back tattoo: they can&apos;t marvel at their own piece unless in a mirror or in a photo like the gallery below. 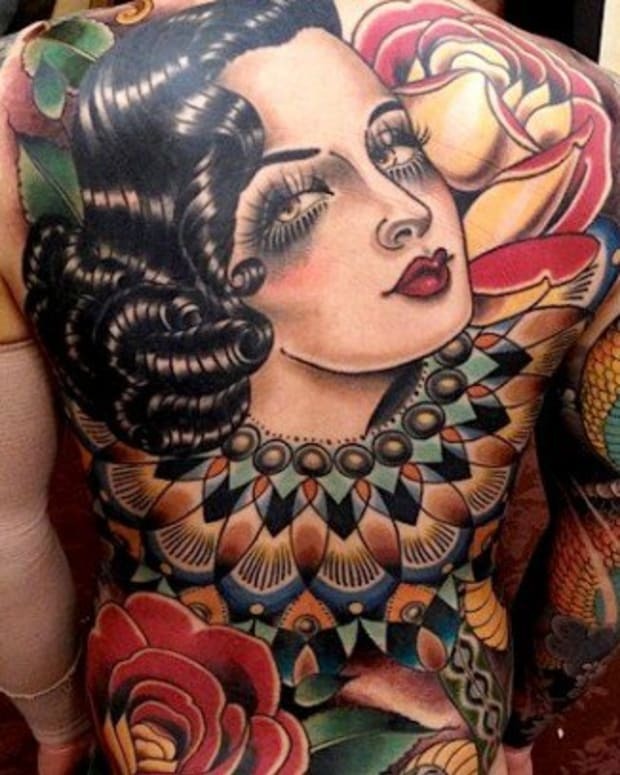 Please enjoy some of the best complete back tattoos in existence.